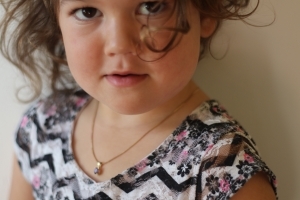 With kid’s jewellery, the quality of the findings is crucial. It has to be delicate, but resistant at the same time. Peekays offer many jewellery components in small sizes without compromising on quality. For example, our European collection of parrot clasps come in sizes as small as 7mm & 8mm. We also have 2mm jump rings, small butterflies and many more findings that are ideal for intricate jewellery creations.